Why you should keep a gratitude jar & how to make yours. Why you should keep a Gratitude Jar. One Thursday evening during my call I was stressed and worried then I decided to take a few minutes to write all the things I was grateful for nonstop for five minutes. It was amazing the resultant effect it had on my emotions. I watched a video on keeping a gratitude jar and decided to try it out. When life hits where it hurts, I just focus on all I’m thankful for; because to be candid, there is always so much to be thankful for. A gratitude jar is a jar full of handwritten gratitude notes. Also called Joy jar, Moments jar, Happiness jar or Good times jar. Materials Needed To Make a Gratitude Jar. A jar, Ziploc bag or box. Pen or paper near your jar. Focusing on what you’re grateful for makes you become more positive. It helps you to be content. For the past two weeks, we’ve had a classmate appreciation thingy on our group chat where 10 classmates are appreciated daily. It has been electric and we’ve bonded so much more than we did through the years we spent studying medicine. Looking past our shortcomings and focusing on the positive has brought in more love among us. This has further helped me appreciate the beauty in focusing on the positive attributes of people, ohh what wonders it performs! PS: Let’s throwback to this series I did titled Gratitude October. If you already have a gratitude jar, what’s your experience like? If not, do you think you’d like to try this out? I can’t hide my love for Adekunle Gold. Please enjoy his latest single IRE(Goodness). 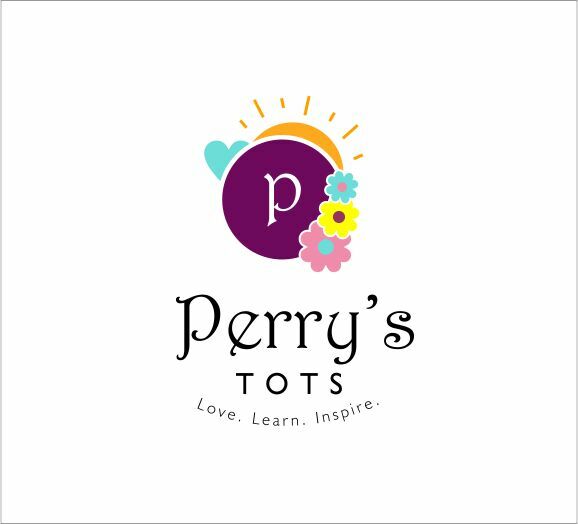 Kindly share, subscribe via email, like our Facebook page below, and follow on IG & Twitter @Perrystots.